For the Advanced Trumpeter. 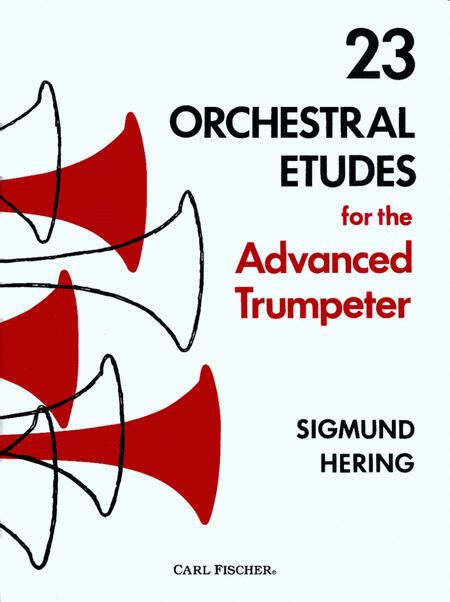 Composed by Sigmund Hering. Classical. Book. With Standard notation. 50 pages. Carl Fischer #O005016. Published by Carl Fischer (CF.O5016).